SMi Group reports on preparations for SMi’s inaugural Immuno-Oncology Conference, which is scheduled to take place 26 – 27 September in London. 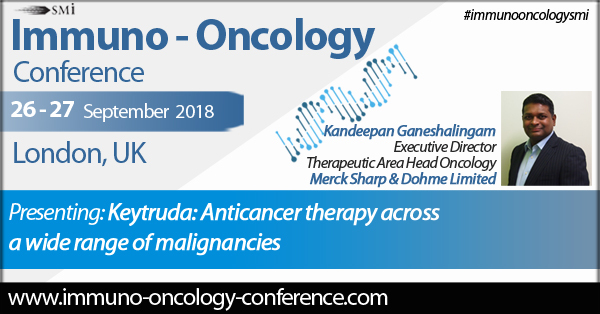 The official programme of Immuno-Oncology Conference is shaping up to be a great platform for discussions between industry leaders. It will inform and update participants on current key areas for development, on future potential therapies advancements and provide revisions of regulations.